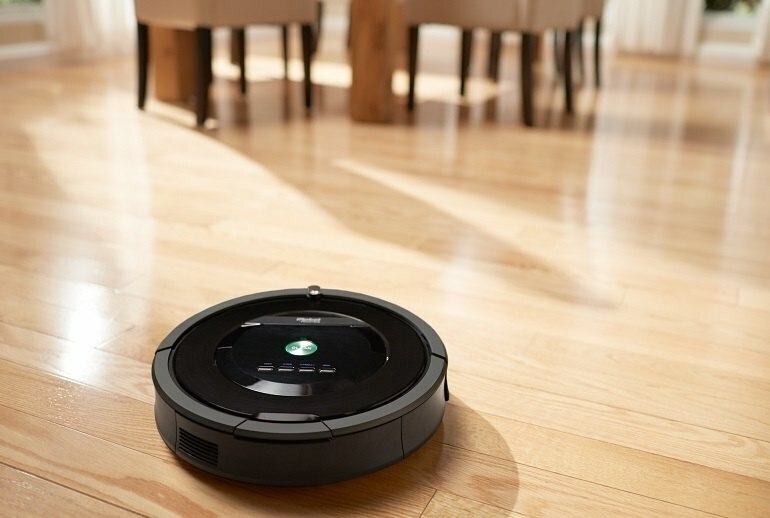 The Roomba 880 features sturdy construction and a new brushless extractor system that allows it to remove more debris without getting clogged. The dustbin is larger than previous models, meaning it has to be emptied less often. It is simple to operate and cleans effectively. The Roomba 880 is expensive. It operates slowly, so it's not the best tool for quick cleanups. The Roomba 880 can have difficulty with thick pile rugs and sometimes bangs into objects instead of navigating around them. 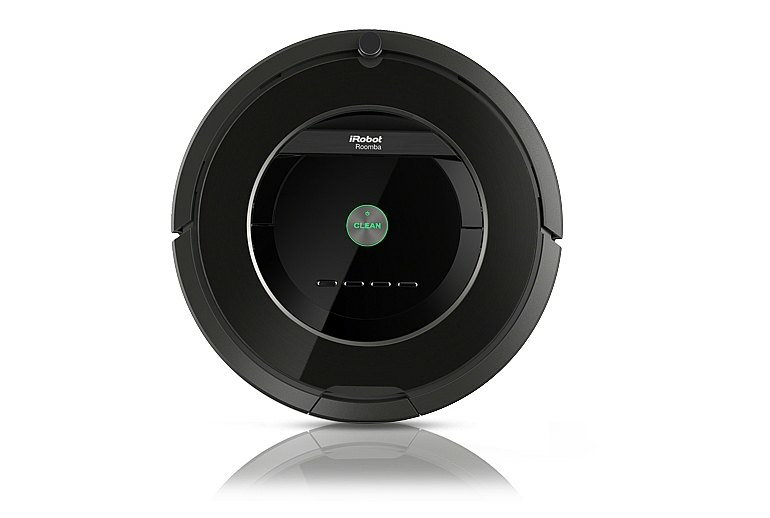 The iRobot Roomba 880 is a high-end robotic vacuum cleaner. 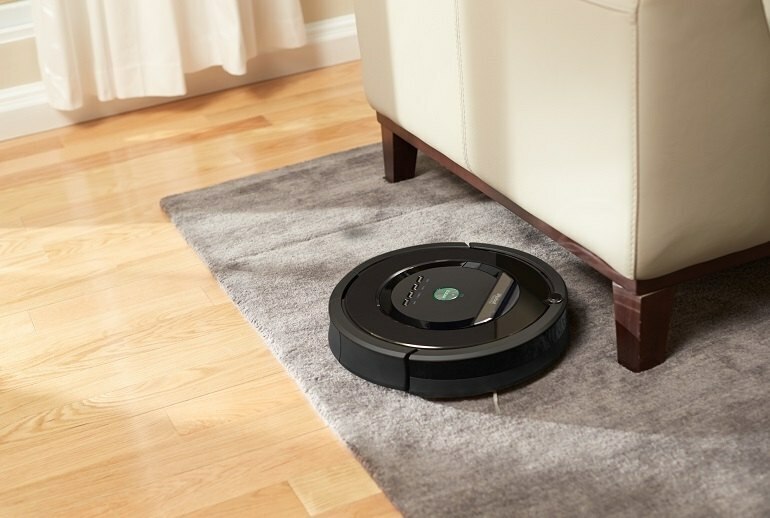 It features the round design of the iRobot line, but on the inside it uses a brushless extraction technology that differs from earlier iRobot models. This increases the vacuum’s suction, allowing it to pick up more debris, while also avoiding tangles that can occur with brush-based models. The Roomba 880 can be directed with the included remote, but it is also able to run on its own, at days and times you can schedule using buttons on its body. We were honestly surprised with how well it had cleaned the surface. It wasn't 100% flawless, but close, despite all the cat hair we had laying around. 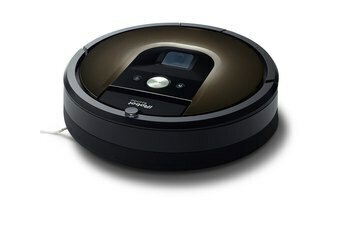 If you want to clean something fast, watching a Roomba run is a bit like waiting for water to boil. 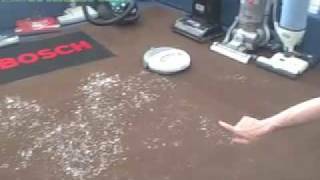 There's the problem that all robot vacuum cleaners face: it bumps into things. Even when it had hit objects like our cat's water bowl and even the cat itself, it continues to go about its business. It's still incredibly expensive for a device that does a job you could do yourself faster with a much cheaper upright model. 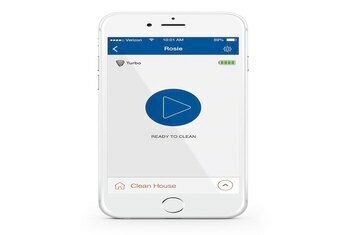 Once the bot is charged up sufficiently, you’re only a few button presses away from having your entire weekly cleaning schedule programmed and ready to go. 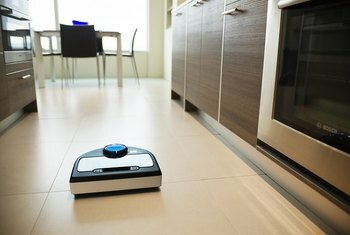 If the Roomba is at the vanguard of the robot army that will take over our lives by folding our clothes and cooking and serving us dinner, well then I say, bring them on. It made my life a lot easier. It's the Rolls-Royce of highly motivated cleaning appliances, and it can take care of some serious dinge. Although it did a good job actually cleaning the floor, it wasn't perfect, missing a few spots here and there. In fairness, I probably would have, too, but my services don't cost $699.99. It wasn't able to avoid low-profile objects such as laptops or our own feet as it made its rounds round our house. Instead, it simply bumped into them at full speed. 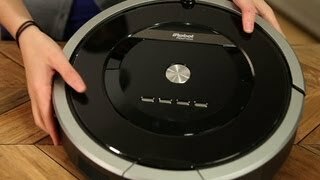 iRobot's Roomba Vacuum Review- Does it live up to its hype?